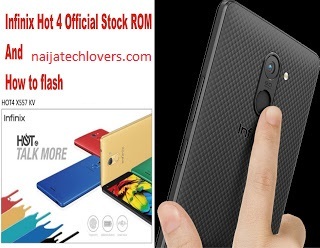 Infinix hot 4 X557 which happens to be one of the best android smart phone was launched on August 2016, since then so many smartphone lovers has gotten themselves One.. Today I'm just gonna show you guys How to flash Infinix hot 4 X557 official stock ROM with SP flash tool, but before we begin, lets take a closer look on few specification of the infinix hot 4 X557. The Infinix hot 4 comes with android 6.0 right out of the box, 5.5 inch screen display, 16GB ROM and 2GB ram, 8Mp rear back camera and 5Mp front facing camera and also a huge 4000mAH battery. 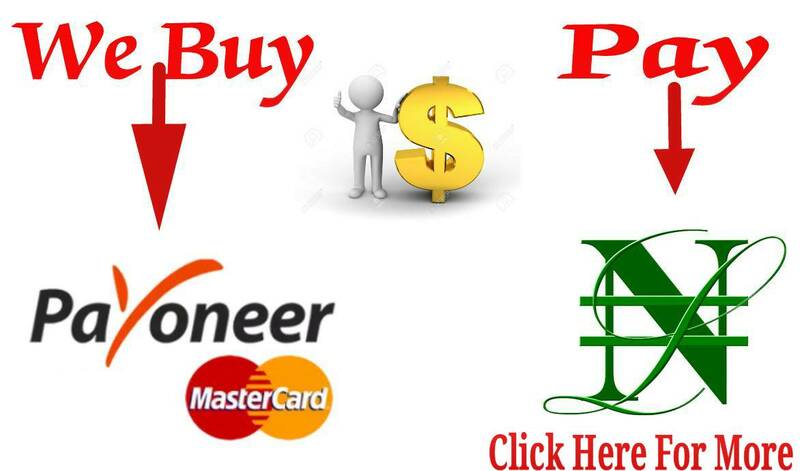 -Once extracted, Launch the VCOM driver (if you don't have never installed it on your PC) then disable driver signature enforcement on windows 8, windows 8.1 and windows 10. and install the necessary drivers, now the purpose of installing these drivers is that without them, nothing will work. -Once you are done setting up the VCOM drivers, open the folder you extracted SP flash tool to and double click on the SP flash tool software to launch it, or better still right click on it and "run as administrator". -After SP flash tool must have loaded, click on "scatter loading" then locate and select scatter file from the extracted folder. -Once selected, click on the drop down menu, by the far left and select "firmware upgrade". -now go turn on developer mode on your infinix hot 4 X557, (go to settings, click on about and click on build number 7 times and developer options will be turned on, click on developer options, locate USB debugging and activate). -Once done with the above procedure, switch off your Infinix hot 4 and connect it to PC via a USB cable. -Once connected, click on "download", you should see a running progress bar in SP flash tool, while process is running,do not interrupt the process nor tamper with the USB cable. -Once it finishes running, you should see a good green mark, after which disconnect the USB cable from the device and reboot. First boot do take up to 8mins, if you encounter any error during flashing, kindly use the comment section.